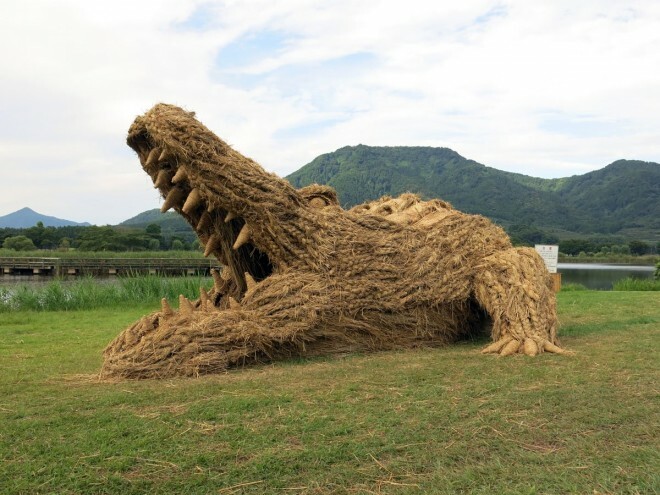 In this series of incredible snaps you are going to see the photographs of harvest festival in Japan. 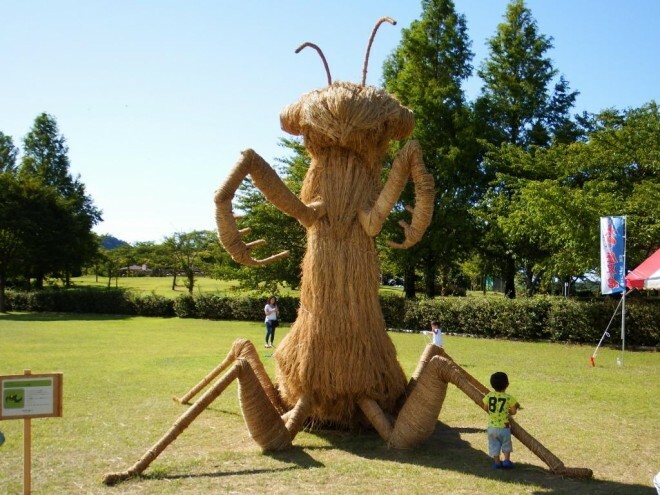 Japanese are known to be very frugal and they will never waste ant bit of scrap. 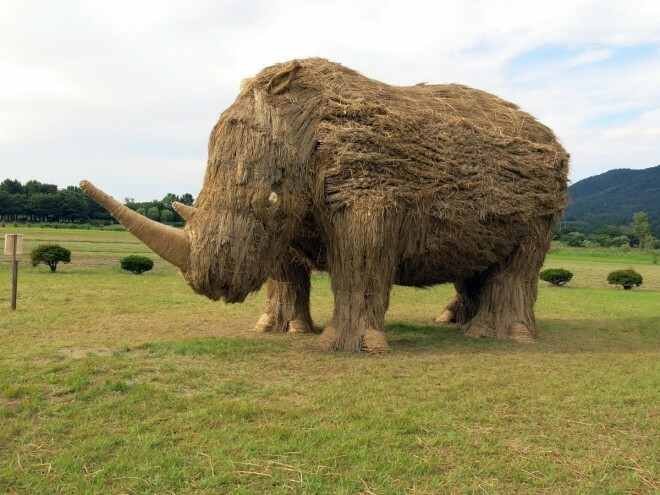 After the harvest, they will feed the straw to the livestock, enhancing soil and also donated to the annual Wara Art Festival which is held at the Uwasekigata Park. 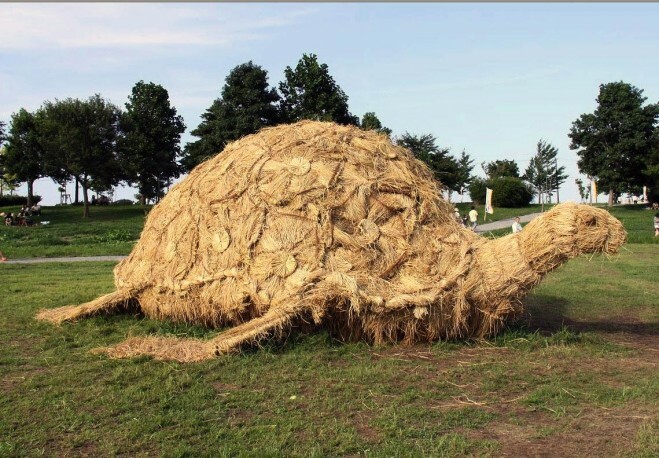 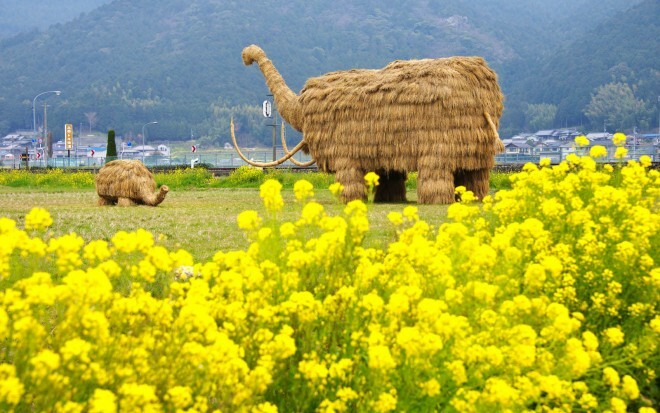 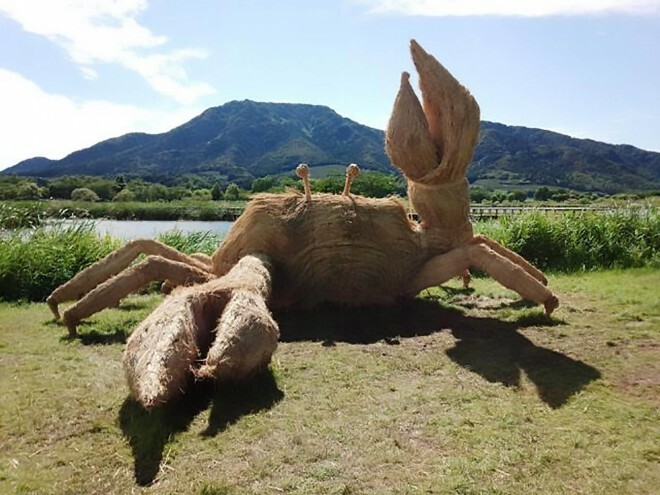 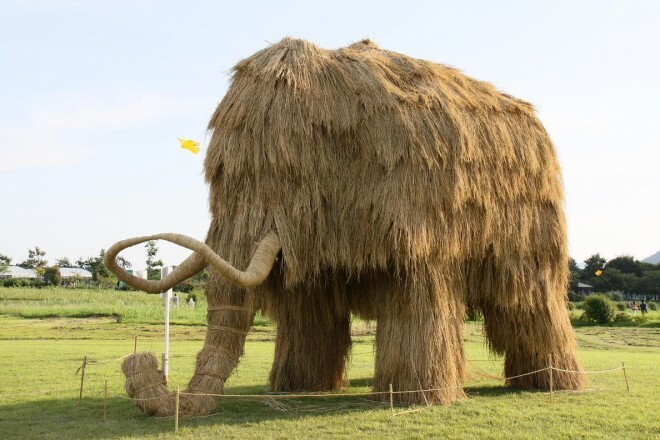 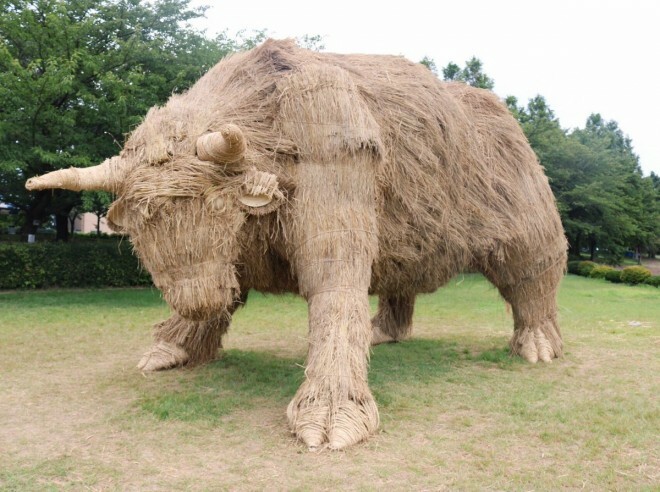 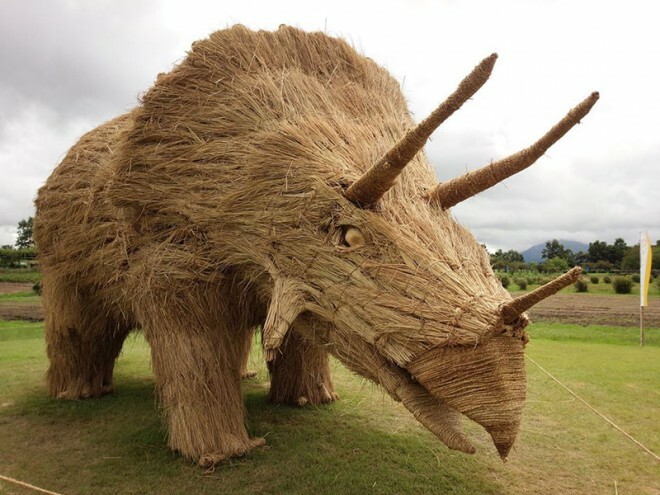 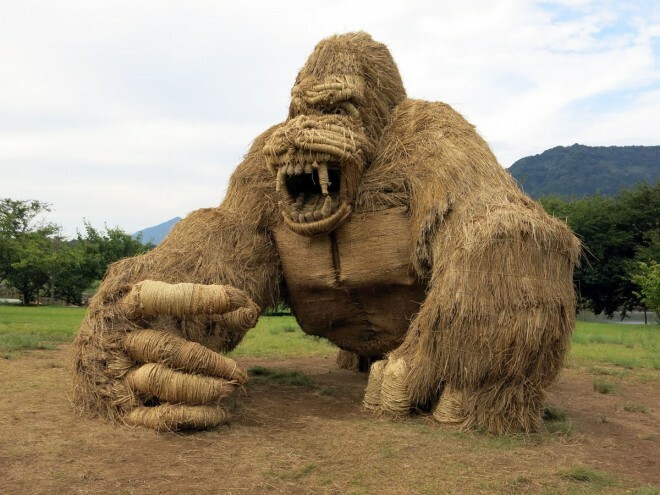 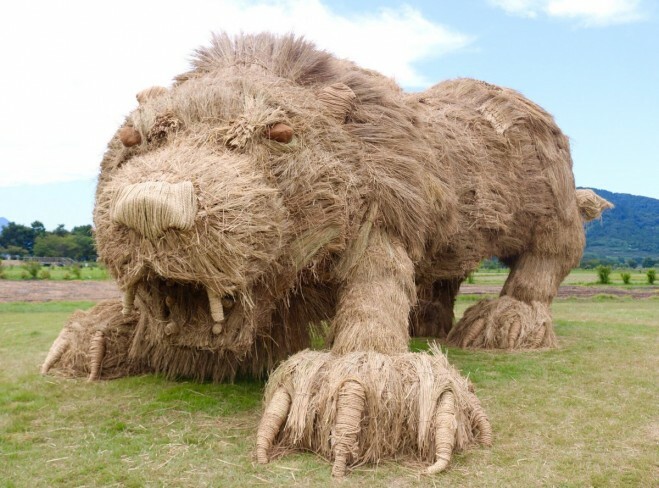 This is 10th edition of wara art festival and this year they have created giant size straw animal sculptures like gorilla, snake, roaring lion, and dinosaur and so on. 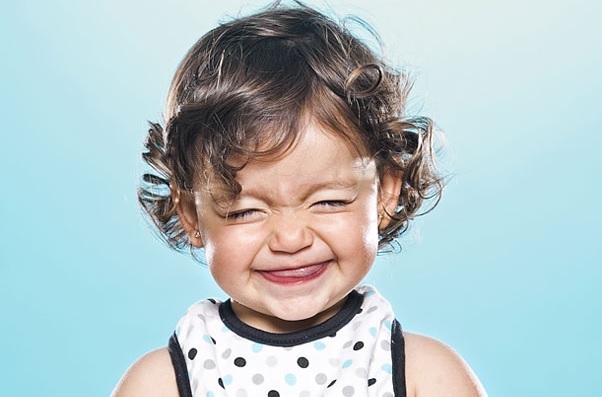 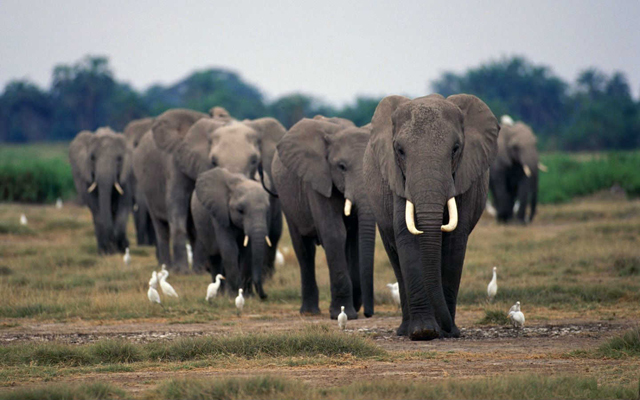 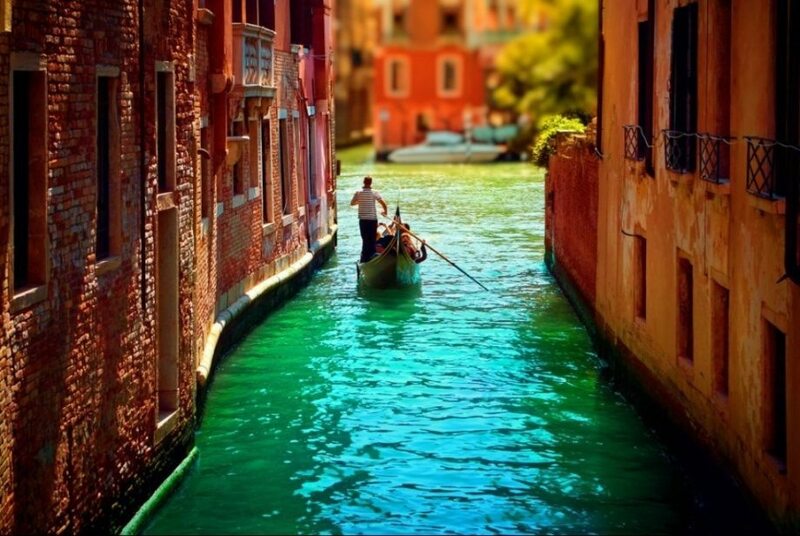 Here you look at photographs and enjoy.